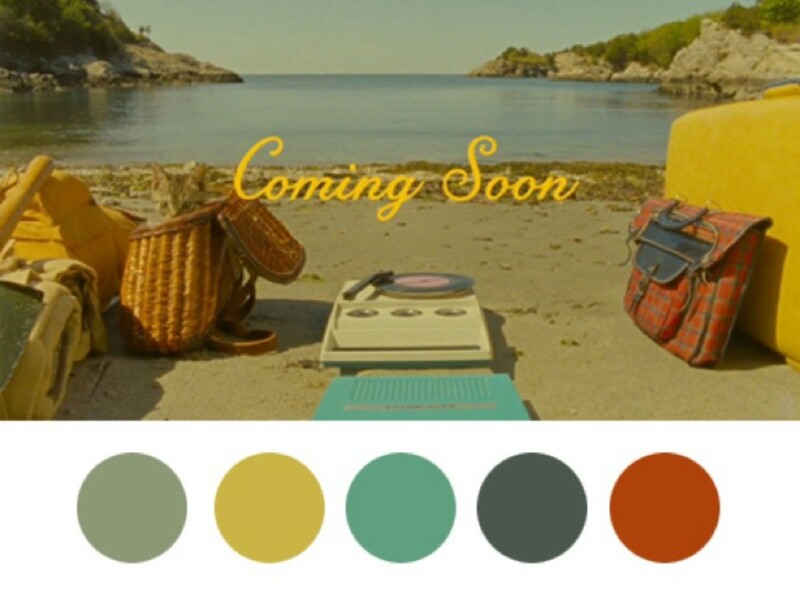 Wes Anderson | Colors | Thanks Ellen for highlighting this short video. We had to share it. It is a visual treat that will put a smile on your face for sure. Cheers and Happy Friday!